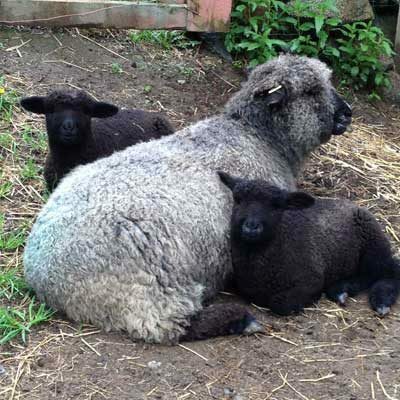 If you are interested in naturally-colored sheep and their wool, the Natural Colored Wool Growers Association invites you to become a member of our ever-growing community of colored sheep breeders and supporters. We also maintain a membership directory, to help bring breeders and buyers together. This is a reliable resource to help shepherds search out colored sheep in a wide variety of breeds, and allows consumers, like hand spinners and crafters, find local sources for wool. Finally, our professional sheep registration service is reliable, accurate, and safe. If you have any questions, please feel free to contact us. We will be happy to provide any assistance we can. Natural Colored Wool Growers Association shared a post. We are having an issue with the registration page. It has been reported to the webmaster. In the mean time you can go to the GLM Registration website and down load the new forms or use the new online registration option. You may register using the forms below, or you can register online using this link. All current members wanting to access the online program will need to first click the link above, then click on the link to sign-up for NCWGA Online. Those wanting to become new members of the NCWGA will still need to fill-out a paper/pdf form and send it with payment to the address below. After they have been added as a member, then they can sign-up for online access. Printable Forms: are available on The GLM website. Definitions and instructions for filling out the Sheep Registration Application and Transfer Forms are located on page 2 of the form. Please make checks payable to NCWGA and send your completed Sheep Registration to the address below. Printed entry blanks have been mailed to past consignors. You can also find them at www.midwestsale.com. Entries are $30 per head. Deadline is April 20th for entries to make the printed catalog! The online entry system is also open. You can create new or re-use your past login. Check out the HELP PAGE for instructions. This is according to the BSG website. Check back March 1, 2019 for the entire website to be updated with information on this year's show and workshops. Thank you. What’s happening in the NCWGA? Futurity Nomination Form, Point Rules and Exhibitor Rules are posted on the JR Association Page. We have a lot going on this year, We have a new registrar, George & Lynn Morgan of GLM Registry will take over the registration service and maintaining the membership database. The 2018 NCWGA National Show will be hosted by the Maryland Sheep & Wool Show, NCWGA will be the featured breed and we will be celebrating NCWGA’s 40th anniversary, so please plan to attend even if you can’t bring sheep as the National Membership Meeting will be held at the same time. 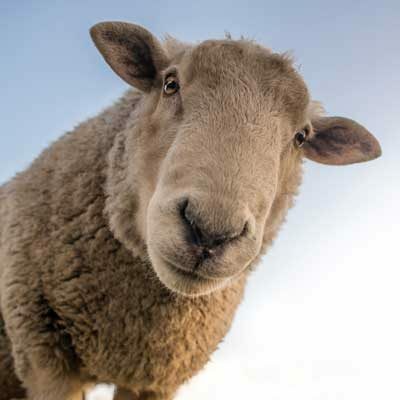 May 5 – 6 NCWGA National Show at Maryland Sheep and Wool Festival (Howard County Fairgrounds, West Friendship, MD) NCWGA – related questions can be directed to Martha Polkey, moc.y1555919849ksnai1555919849dub@p1555919849eehs1555919849. The District 1 Regional Show for 2018 will be held at Lambtown in Dixon, California on October 6 and 7. Watch for District 2 specific news here! Watch for District 3 specific news here! Watch for Junior Association specific news here!